Curricular Practical Training (CPT) is practical work experience for F-1 students either required of all students in a specific degree program or, alternatively, listed in the course catalogue as offering credit that directly counts towards degree credit requirements. This might, but will not always, include for-credit internships and cooperative education programs. In certain cases, it may also include independent study and/or graduate research. Academic Units (schools, academic departments or registrars) determine whether to incorporate practical training into the curriculum and stipulate when students may pursue practical training. F-1 students in programs that do not have the option of practical training for credit are not eligible for CPT. Not all programs give credit for practical training or allow for paid practical training. CPT is available only prior to completion of the academic program. CPT employment may not delay completion of the academic program. Undergraduate students must have declared their major prior to applying for CPT. CPT is not approved for minors. F-1 students interested in acquiring CPT authorization are encouraged to attend an Off-Campus Employment Workshop to learn the regulatory requirements and authorization procedure—see our employment workshops schedule (please note to arrive to each workshop on time). In most cases, students may be authorized—with approval from Rutgers Global–International Student and Scholar Services—for part time CPT (20 hours per week or less) during the fall and spring semesters. F-1 students may be authorized for full time CPT (more than 20 hours per week) during the summer and winter break periods. Please note that students who have received one year or more of full-time curricular practical training are ineligible for Optional Practical Training (OPT) at the same educational level. Part time CPT does not affect eligibility for OPT. Review this website and attend an Off-Campus Employment Workshop (recommended)—please see our event calendar for upcoming workshops. Submit completed CPT application online through the RGlobal portal. Please note that you should submit a Reduced Credit Form along with a CPT application if you are registering below full-time credit load. When approved for CPT, an F-1 student receives an updated I-20 with the relevant CPT employment information displayed on page 2. 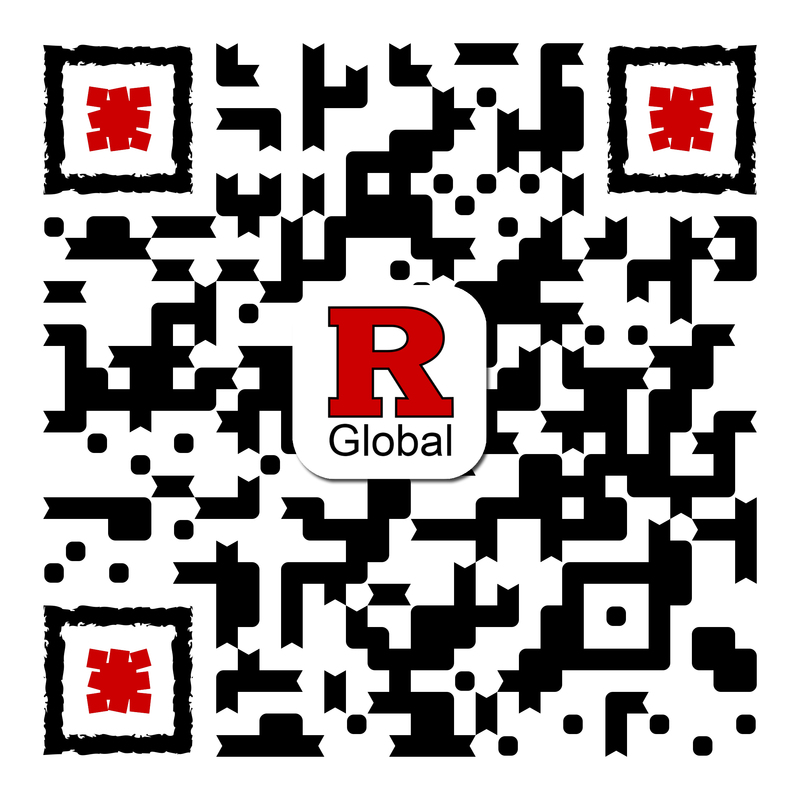 Authorized employment may only begin after the student has received the updated I-20 from Rutgers Global–International Student and Scholar Services and the start date shown on page 2 has arrived. CPT is authorized for a specific employer for a defined period of time. Notify an international student adviser if there is any change with your current CPT employment start/end date, address or number of hours per week. If you would like to change employers or extend your CPT authorization into a new term/semester, a complete new CPT application must be submitted. For CPT extensions during the current term/semester, contact an international student adviser for further guidance.